Full Service Irrigation Company - Bob Irsay Irrigation Design, Inc.
Bob Irsay Irrigation Design can keep your lawn and landscaping alive and healthy year-round. the experience, knowledge and capacity to handle nearly any job. 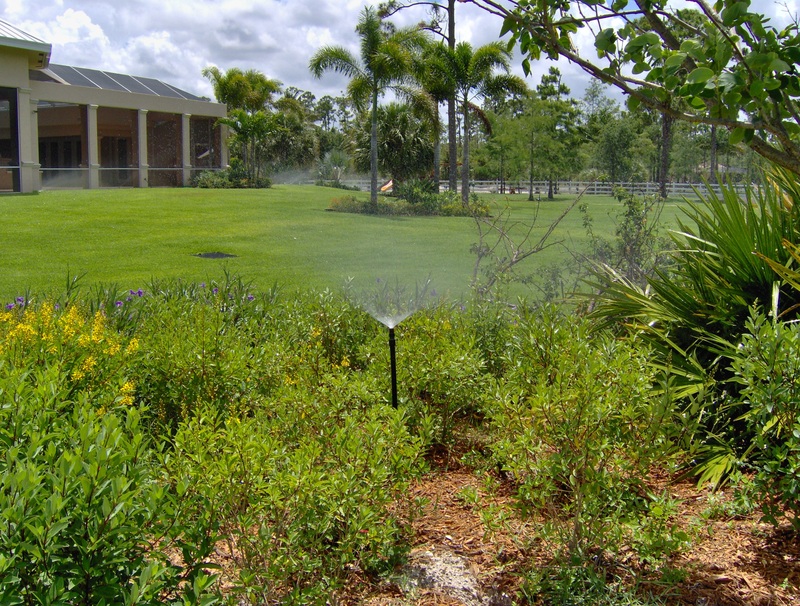 The company performs high-quality irrigation installations across Palm Beach County and Broward County for both residential and commercial customers. Bob Irsay Irrigation Design, Inc. also provides professional repair services for customers across the area. Contact BIID for Boynton Beach sprinklers repairs, Lake Worth sprinklers repairs, Palm Beach sprinklers repairs, Boca Raton sprinklers repair, Delray Beach sprinklers repairs, and more. The company performs maintenance services for several communities in the area, helping them maintain healthy landscaping and keep their irrigation systems running efficiently. 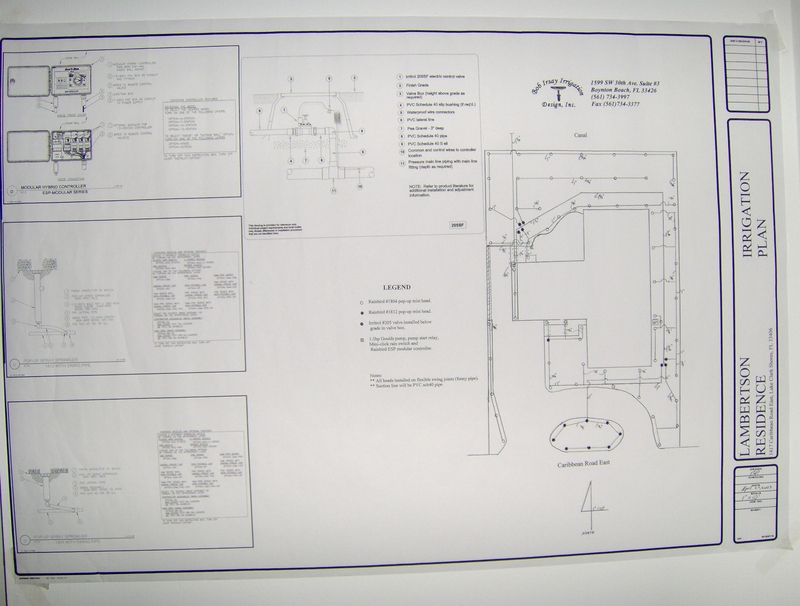 Bob Irsay Irrigation Design can produce both CAD plans and hand-drawn irrigation plans. Bob Irsay Irrigation Design provides excellent irrigation design services. 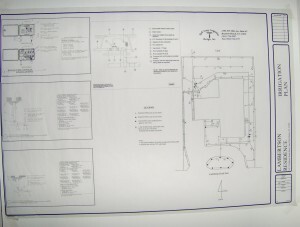 The company can produce both CAD (computer-assisted design) plans and hand-drawn plans. The company has two CAD-certified design technicians. This entry was posted in Bob Irsay Irrigation Design, Inc., Boca Raton Sprinklers, Boynton Beach Sprinklers, Delray Beach Sprinklers, Lake Worth Sprinklers, Palm Beach Sprinklers and tagged Bob Irsay Irrigation Design, Bob Irsay Irrigation Design Inc., Boca Raton sprinklers, Boynton Beach sprinklers, Delray Beach sprinklers, Lake Worth sprinklers, Palm Beach sprinklers on 03/20/2012 by jason.